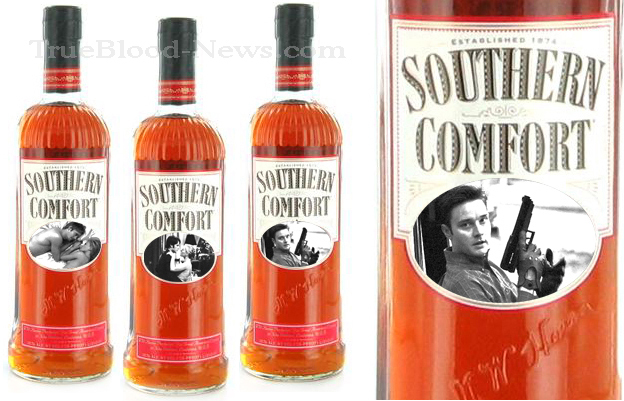 Southern Comfort is now a sponsor for True Blood. Wouldn’t it be awesome to have collector’s edition bottles? 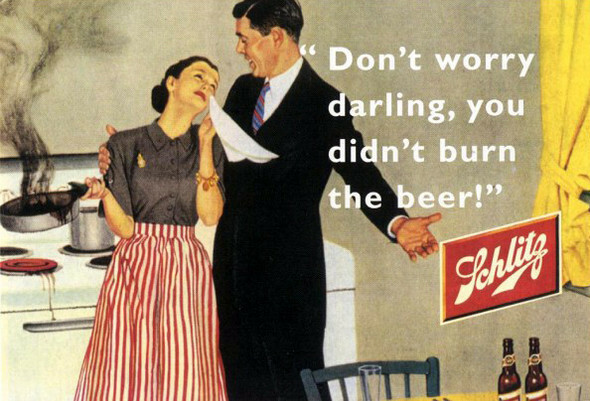 Just sayin’.